I made the third baby quilt this weekend and will post it to the recipient today (she lives in Queensland so hand-delivering it is not an option!). 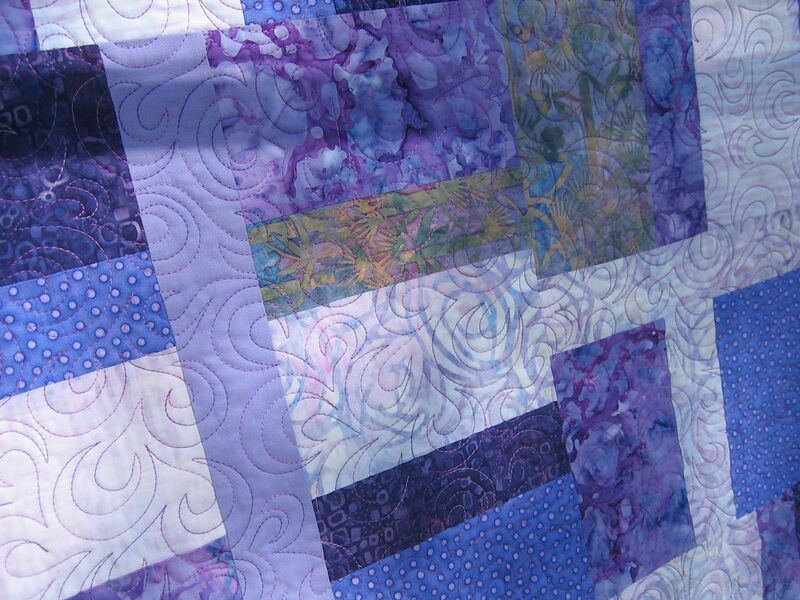 This time I used the same pattern as in quilts 1 and 2, but I used purples for the colour theme. 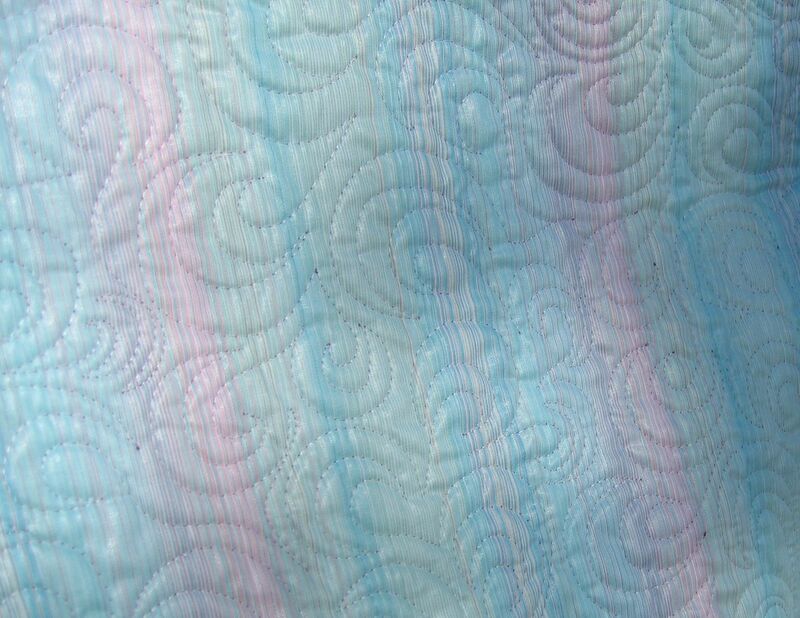 The backing fabric was some old fabric I’ve had forever — I think it was old curtain fabric I bought but never used. I used a Superior King Tut variegated pink/purple thread (Egyptian Princess, colour 403) in the top and a pale pink Wonderfil Deco-Bob (colour DB 205; 80 wt) in the bobbin. The quilting motif I used was an ‘open headband‘ style. All piecing, binding etc. 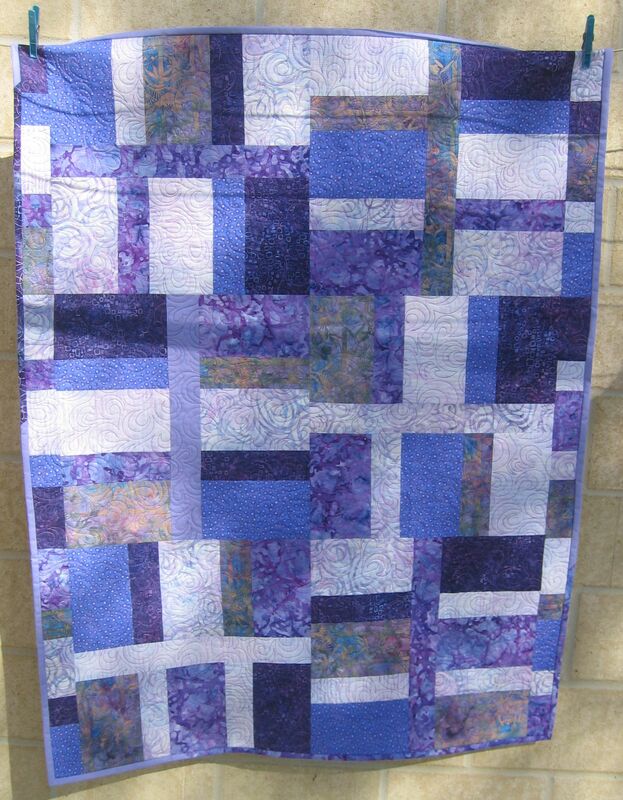 was done on my Husqvarna Sapphire 870 and the quilting was done on my Handi Quilter Sweet Sixteen. 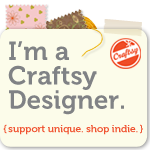 did you do all of the quilting free hand? I’m impressed! Wow…I can’t wait until I get that good!